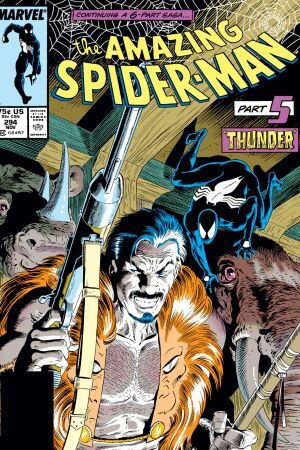 Kraven the Hunter buries Spider-Man alive and dons the costume himself, intent on proving himself the better hero. 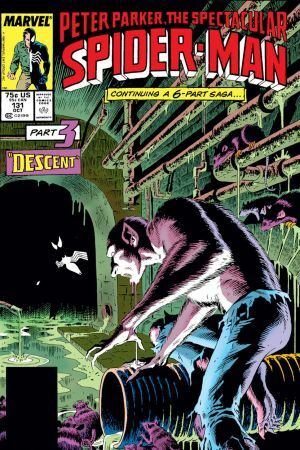 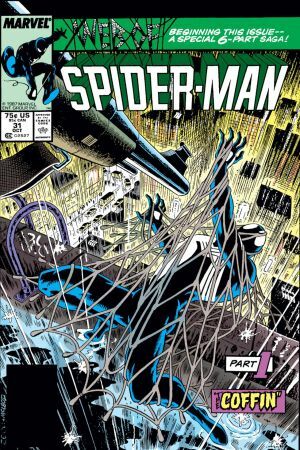 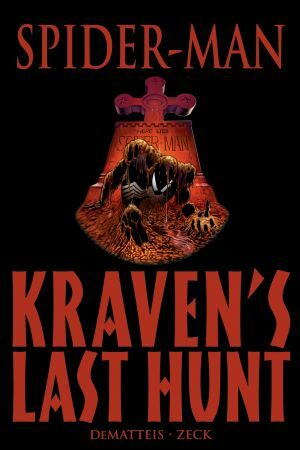 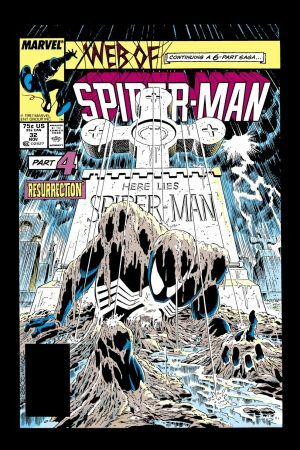 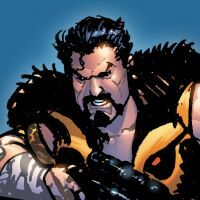 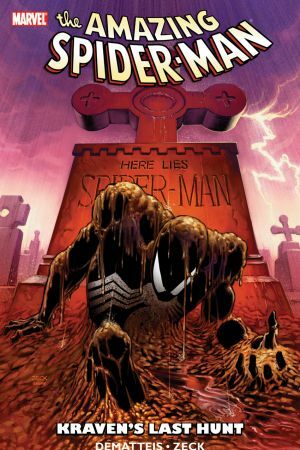 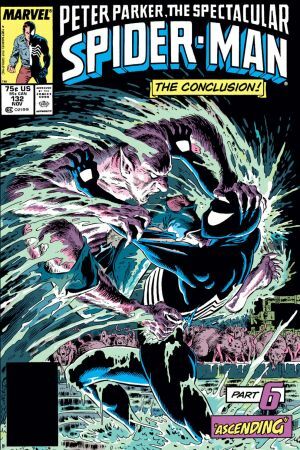 Frustrated with his repeated failed attempts at killing Spider-Man, Kraven the Hunter hatches a final plot to best his adversary, shooting and burying him alive. 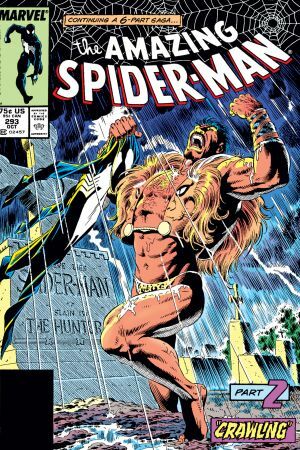 With his enemy out of the way, Kraven dons a Spider-Man costume and patrols the city, intent on proving himself a better hero. 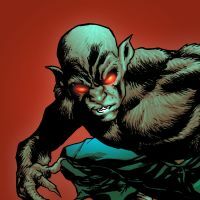 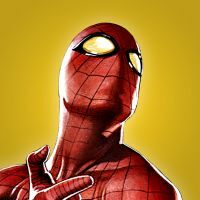 The real Spider-Man soon awakens and hunts the Hunter!